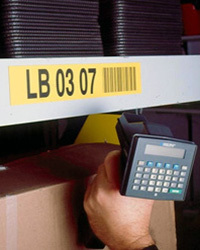 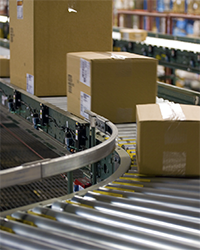 McCourt is a leading provider of labeling solutions for distribution centers. 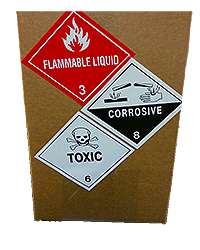 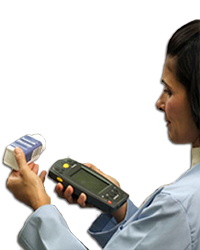 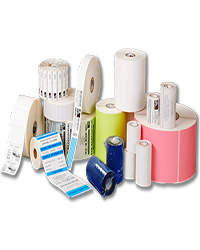 We excel in cost effective, high quality solutions for product identification, packaging, warehouse ID, inventory tracking, shipping , packing slip, shelf marking, or hazard and warning labels. 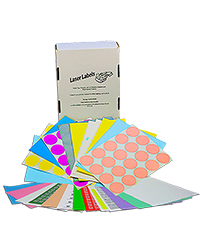 We have years of experience identifying the proper face sheet and adhesive for your application so you can rest assured that you are covered! 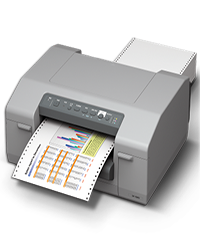 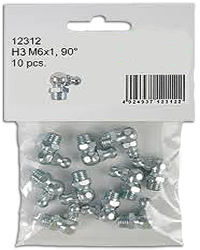 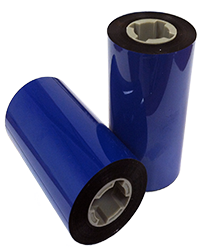 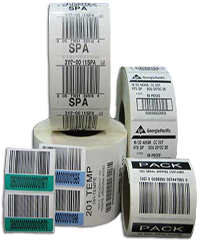 Click through to the solutions below for all your labeling needs.